Political analyst Elvis Masoga stressed that the ANC was in deep turmoil. President Jacob Zuma is seeking a third term, using his ex-wife Nkosazana Dlamini-Zuma. This is the view of political analyst Elvis Masoga, who questioned why a leader would say: “I’m stepping down but please vote for this [other] leader”. 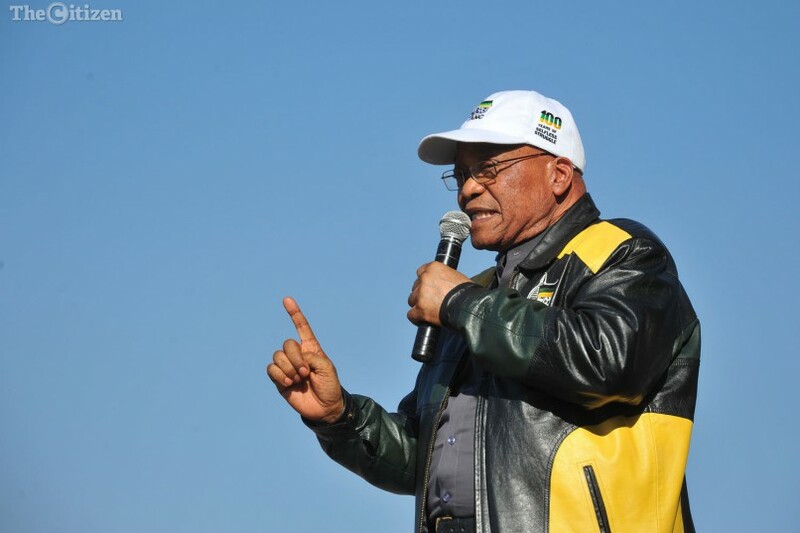 “Zuma still wants to control the ANC through his ex-wife and every South African should be worried about having the Zuma faction emerge victorious at the ANC elective conference in December. “It is also for this reason that we have seen Deputy President Cyril Ramaphosa coming out showing that he is not part of the Zuma camp, and we can expect more from him,” Masoga said. Masoga said former finance minister Pravin Gordhan was right when he had said that Ramaphosa was the right leader to take the country forward. In an exclusive interview with CNN on Thursday, Gordhan said Ramaphosa has demonstrated that he is a leader of great mettle who would serve South Africa well into the future. Masoga stressed that the ANC was in deep turmoil. The analyst said the worst that can happen to the ruling party was for the Zuma faction to emerge victorious from the elective conference in December. “If such an eventuality can happen, then we will be facing a real political scenario where the ANC will lose power during the 2019 general elections. “We have been witnessing massive protest actions against Zuma, while on the other hand, there is also a growing rebellion against him from within the ANC. “If Zuma continues to have influence, the living reality is that the ANC is likely to lose power in 2019,” said Masoga. According to the analyst, the only thing that could save the ANC from political death was if the party’s branches voted for the moral, political and organisational renewal of the ANC. When contacted for comment on Gordhan’s remarks on CNN – where he also said that many citizens were extremely worried that if the ANC continued like this, they were likely to lose the 2019 elections – ANC spokesperson Zizi Kodwa refused to respond. “Mr Ramaphosa has been extremely brave. Gordhan and his deputy, Mcebisi Jonas, were both relieved of their duties during the controversial and unpopular Cabinet reshuffle by Zuma, who has since been under tremendous pressure from different sectors of society to step down.